Looking for things to do in Vegas? Sit back and enjoy the best Cirque du Soleil shows in Las Vegas. Known for their intricate stage design and death-defying circus acts, Cirque du Soleil currently has six residency shows on the Las Vegas Strip: O at Bellagio, Ká at MGM Grand, Mystére at Treasure Island, Zumanity at New York-New York, The Beatles: Love at The Mirage, and Michael Jackson: One at Mandalay Bay. 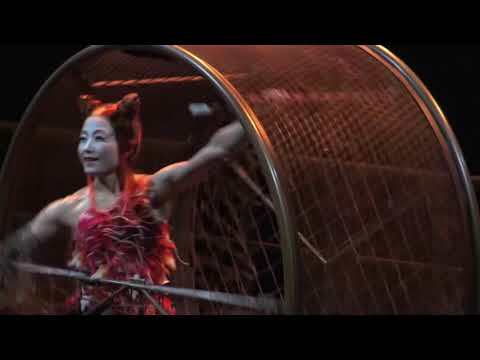 What is your favorite Cirque du Soleil show in Vegas? 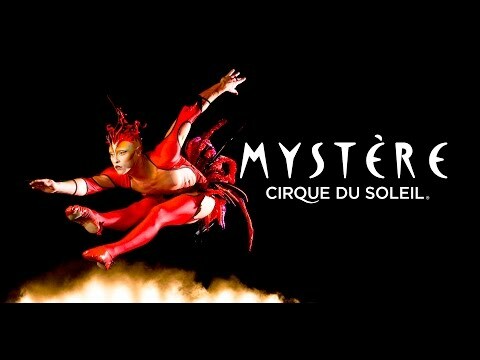 Which Cirque shows do you recommend? Vote up the best Las Vegas Cirque du Soleil shows, and check out our recommendations for the best Vegas buffets. Is this a must-watch show?